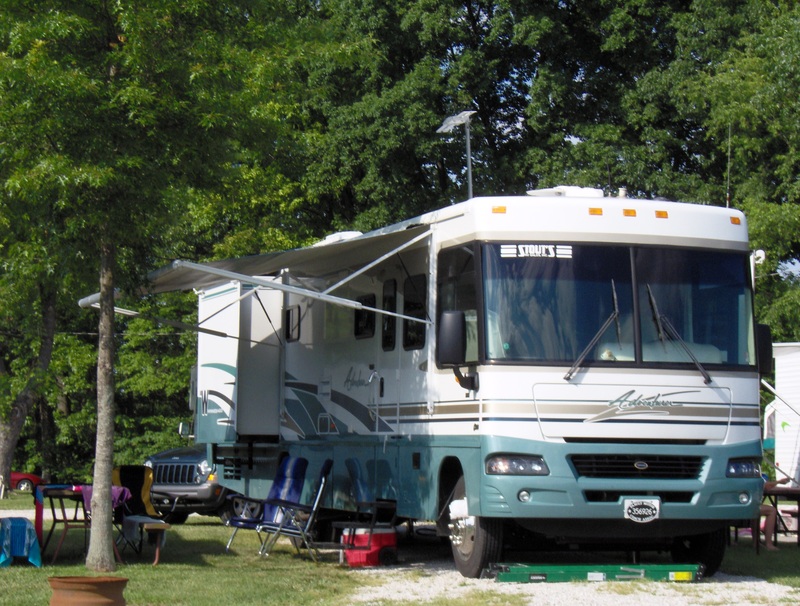 Rec-Serve provides in-campground RV assistance with window shades and interior design issues. Given that the proprietor of the company has had many years of experience with RVs, Rec-Serve offers clients help in refurbishing their current RV Day / Night shades and will do so right in the campground. Rec-Serve can definitely help. Click on the menu to the left or at the top to find out more about us. Need an RV Shade Re-strung? Copyright 2013 You.com. All Rights Reserved.